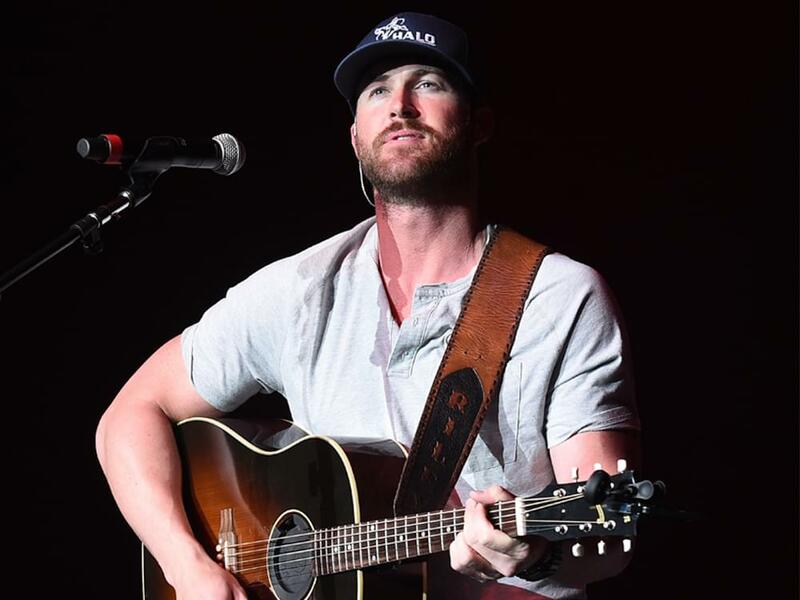 After 40 weeks at country radio, Riley Green’s debut single, “There Was a Girl,” has reached No. 1 on the Mediabase chart. Co-penned by Riley and Erik Dylan, “There Was a Girl” is featured on Riley’s major-label debut EP, In a Truck Right Now, which was released in June 2018 by Big Machine. Every track on the four-song EP, which Dan Huff produced, was co-penned by Riley. After losing her “Big Game” bet to Cory, watch Shawnda eat her first chicken wing, in all it’s glory! PODCAST: Cory & Shawnda chat with Randy Houser! with backstories on creating the album. Also, it is announced that Randy is coming to this year’s Canyon County Fair! Check out our Photos & Videos we took from last night’s LANCO show!